Flic en Flac derives its name from the Dutch phrase 'Fried Landt Flaak' and its literal meaning is 'Free and Flat Land'. It is located in the Black River region along the western coast of Mauritius. 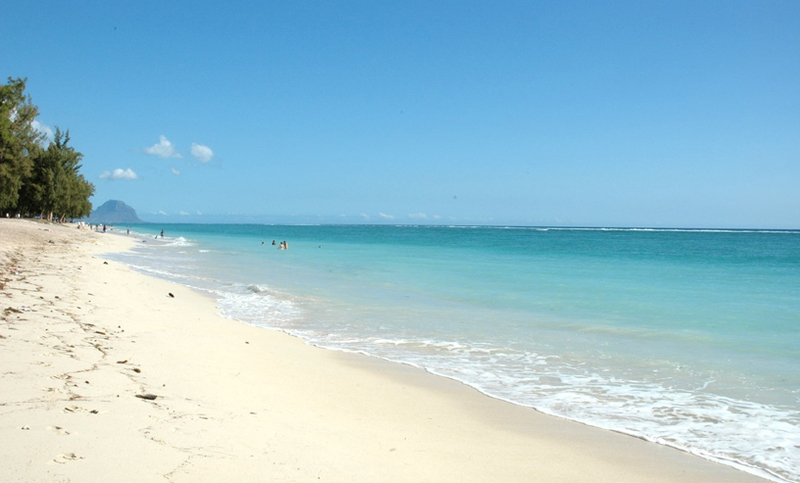 Its one the most beautiful beaches and is more commercialized than the other Mauritian ones. The 12 km long beach is south of Port Louis, a village that boasts of a good night life. 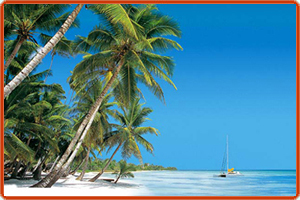 The beach has got lovely white sand with coral filled waters that nurture rich and diverse marine life. Being the more commercial of the other beaches, there are very good options for accommodation and restaurants around that offer the tourist excellent choices of various cuisines including exotic sea food and barbeque grilled items.